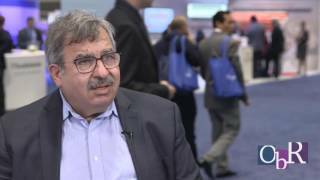 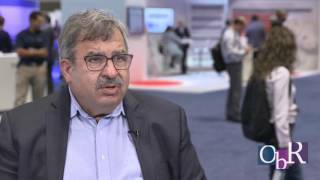 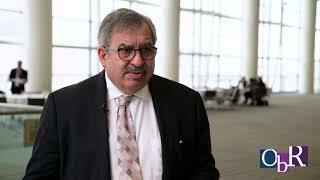 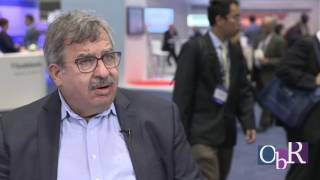 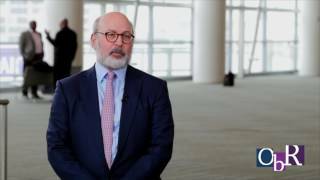 Alan P. Venook, MD of University of California San Francisco discusses which EGFR inhibitor to use in second line treatment of mCRC patients at ASCO GI 2016. 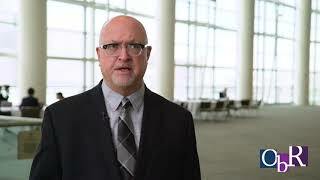 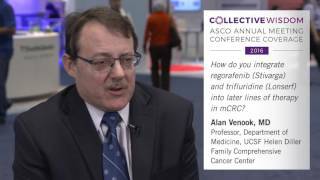 Alan P. Venook, MD of University of California San Francisco discusses RECOURSE versus CORRECT and CONCUR trials evaluating regorafenib in metastatic CRC at ASCO GI 2016. 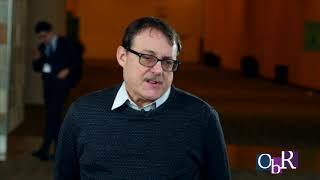 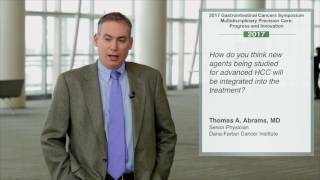 Alan P. Venook, MD of University of California San Francisco discusses integrating TAS-102 and regorafenib into your therapeutic algorithm for advanced CRC at ASCO GI 2016. Axel Grothey, MD of Mayo Clinic discusses the RECOURSE trial compared to CORRECT and CONCUR evaluating regorafenib in mCRC at ASCO GI 2016. Axel Grothey, MD of Mayo Clinic discusses the biggest questions facing the treatment of colorectal cancer at ASCO GI 2016. 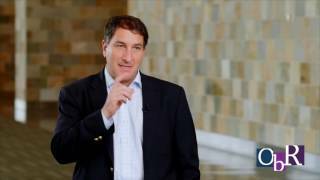 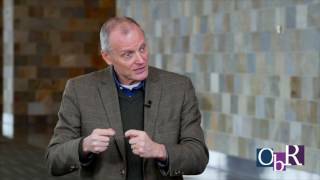 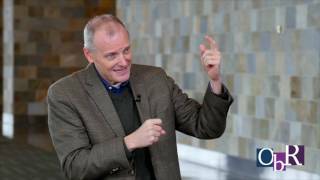 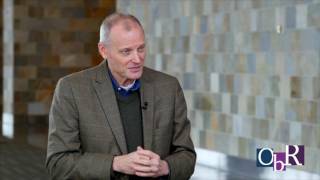 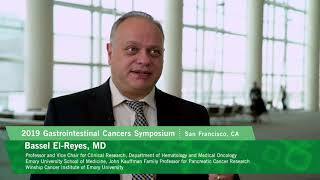 Axel Grothey, MD of Mayo Clinic discusses how has the last 10 years changed the way you treat metastatic colorectal cancer. 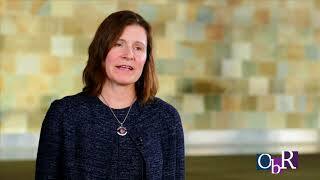 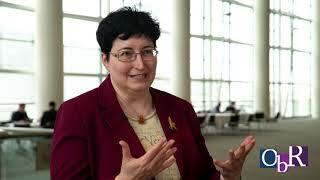 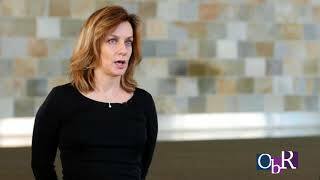 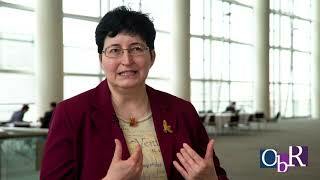 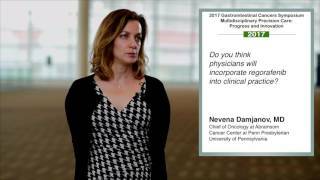 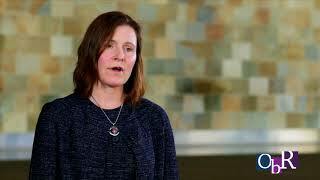 Axel Grothey, MD of Mayo Clinic discusses immunotherapy, MET, and HER 2+ research is the future of colorectal cancer treatment ASCO GI 2016. 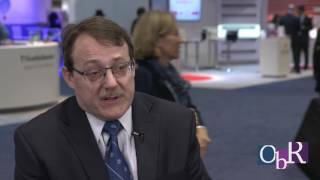 Axel Grothey, MD of Mayo Clinic discusses regorafenib experience and integrating TAS-102 for advanced CRC at ASCO GI 2016. 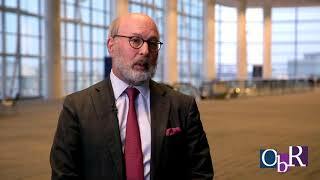 David H. Ilson, MD of Memorial Sloan Kettering Cancer Center discusses how ERCC1 not a valid prognostic or predictive factor in advanced CRC at ASCO GI 2016. 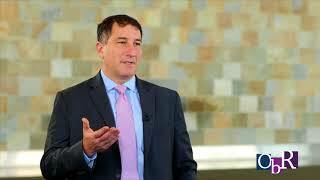 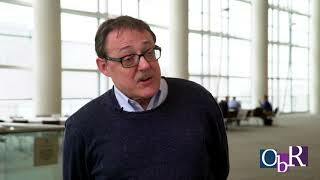 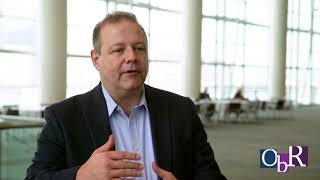 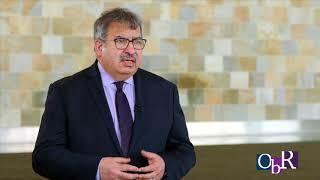 David H. Ilson, MD of Memorial Sloan Kettering Cancer Center discusses how the STEAM trial may not change treatment paradigm for metastatic CRC at ASCO 2016. 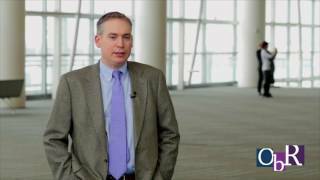 David H. Ilson, MD of Memorial Sloan Kettering Cancer Center discusses RAS mutation in patients with metastatic colorectal cancer at ASCO GI 2016. 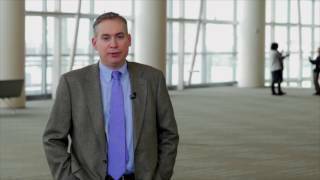 Al B. Benson, MD of Northwestern University discusses the optimal dosage using Regorafenib in colorectal cancer at ASCO GI 2016. 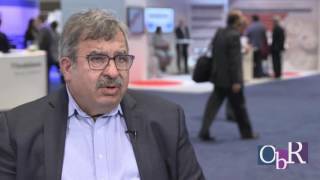 Davendra Sohal, MD of Cleveland Clinic discusses promise in MSI-High Colorectal Cancer at ASCO GI 2016. 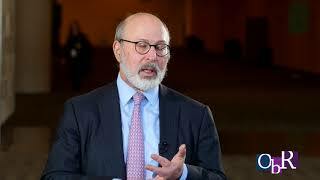 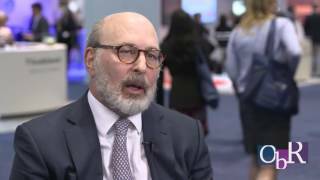 Howard S Hochster, MD of Yale Medical Center discusses the future of TAS-102 and regorafenib for patients with colorectal cancer at ASCO GI 2016. 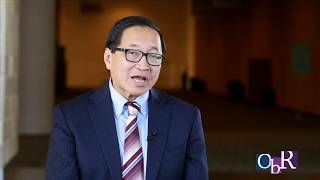 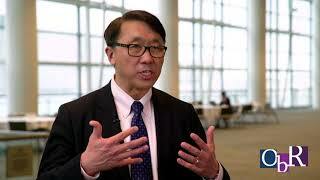 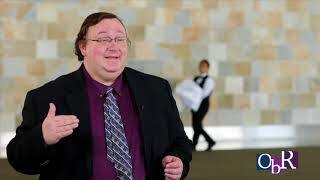 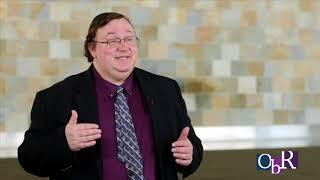 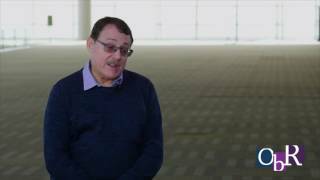 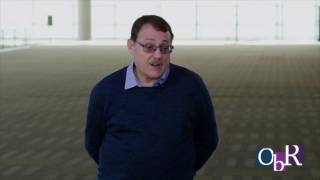 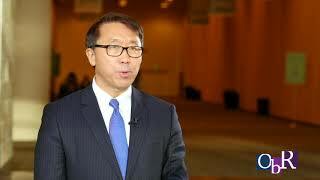 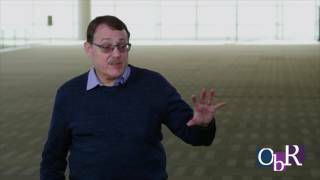 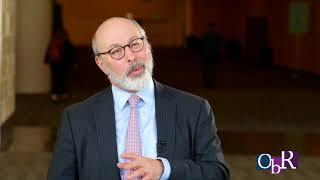 Alan P. Venook, MD of University of California San Francisco discusses TAS-102 versus 5-flourouracil and other more familiar agents at ASCO GI 2016. 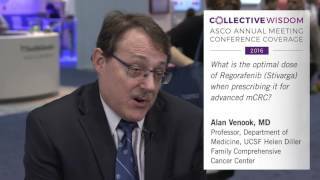 Alan P. Venook, MD of University of California San Francisco discusses RECOURSE trial and if performance status impact benefit from TAS-102 at ASCO GI 2016. 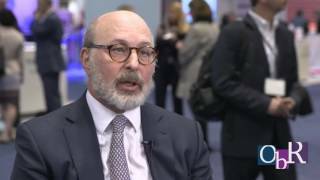 Axel Grothey, MD of Mayo Clinic discusses the design of the RECOURSE trial on which the FDA approved TAS-102 at ASCO GI 2016. 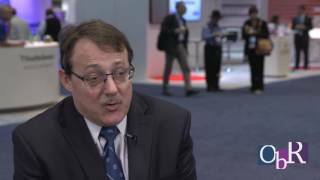 Axel Grothey, MD of Mayo Clinic discusses potential cases to use Regorafenib over TAS-102 ASCO GI 2016. 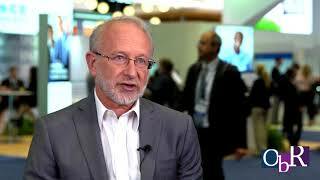 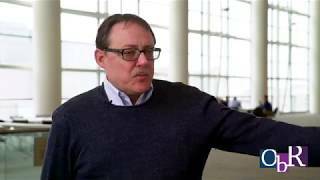 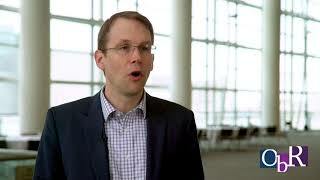 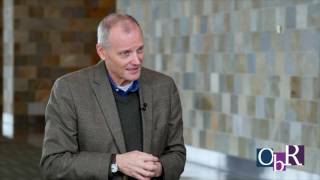 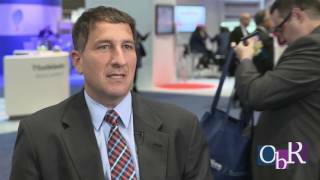 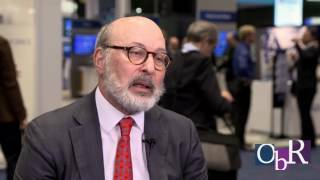 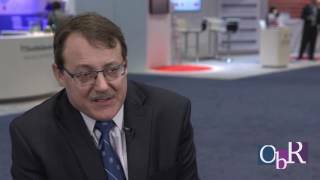 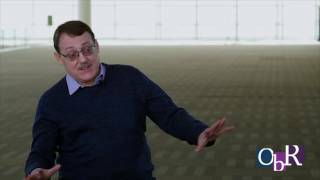 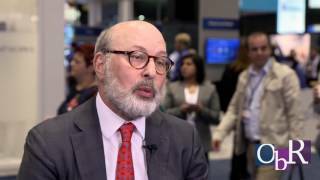 Axel Grothey, MD of Mayo Clinic discusses why more money should be allocated to early detection and screening in colorectal cancer at ASCO GI 2016. 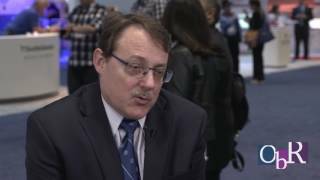 David H. Ilson, MD of Memorial Sloan Kettering Cancer Center discusses PD-L1 markers in MMR deficient cancers at ASCO GI 2016. 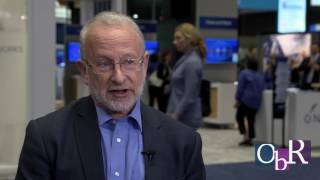 David H. Ilson, MD of Memorial Sloan Kettering Cancer Center discusses Mismatch Repair (MMR) deficient and the use of PD-1 blockade at ASCO GI 2016. 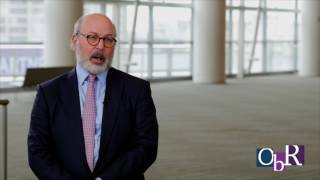 David H. Ilson, MD of Memorial Sloan Kettering Cancer Center discusses planned studies to evaluate immune checkpoint inhibitors in MMR deficient GI cancers at ASCO Gi 2016. 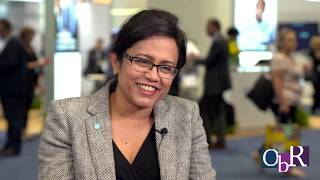 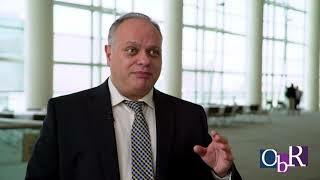 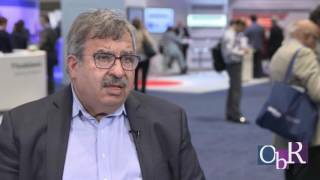 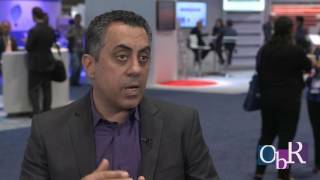 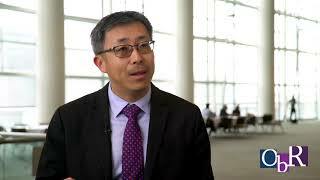 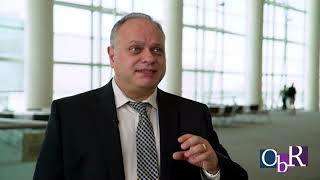 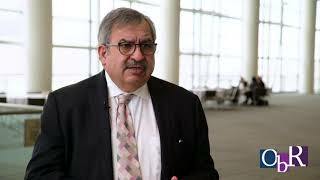 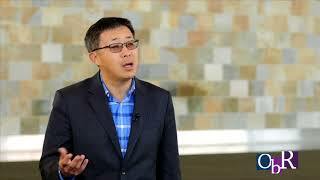 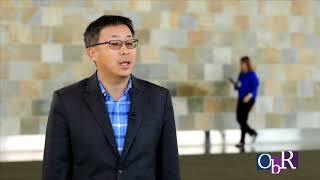 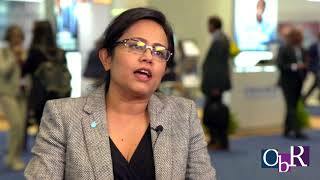 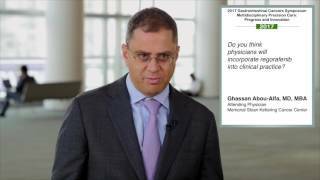 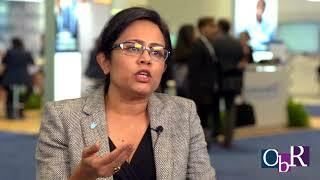 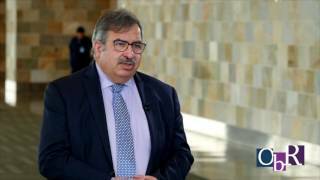 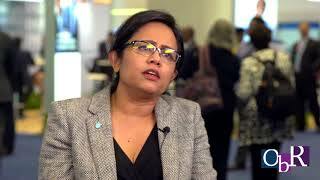 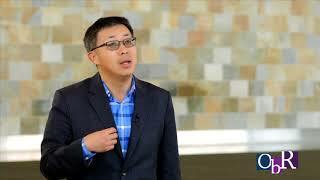 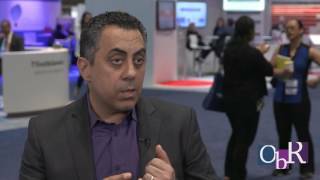 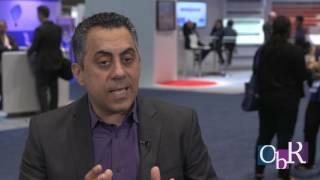 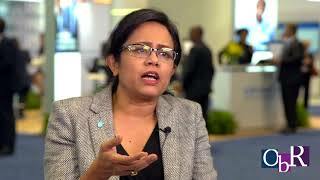 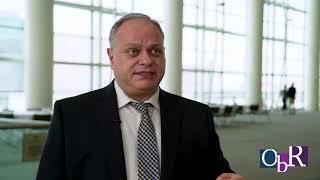 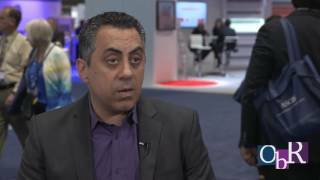 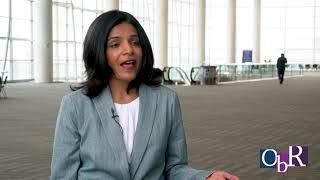 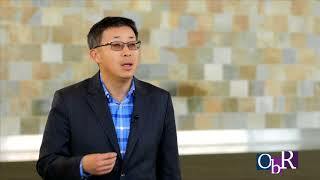 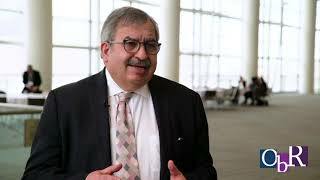 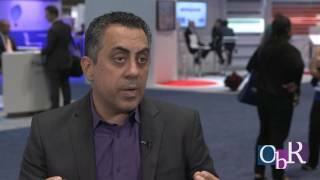 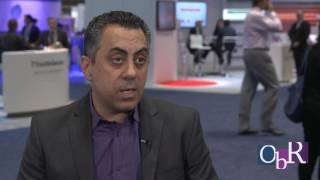 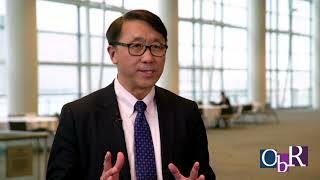 Manish Shah, MD of Weill-Cornell Medical Center, NYC answers the question does the Asian population differ from the western populations in regards to gastric cancers at ASCO GI 2016. 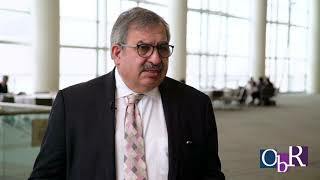 Manish Shah, MD of Weill-Cornell Medical Center states that the future of gastric cancers will be targeted agents including immunotherapy at ASCO GI 2016. 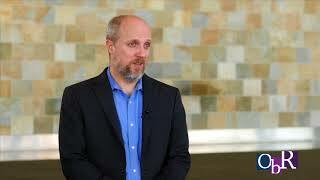 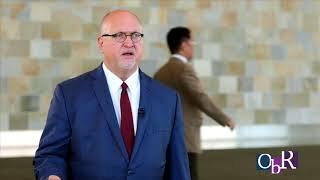 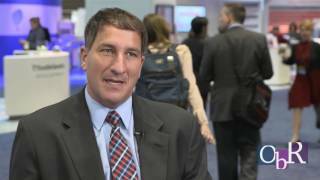 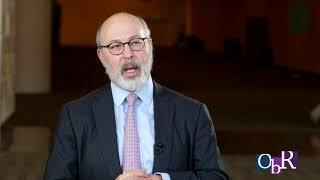 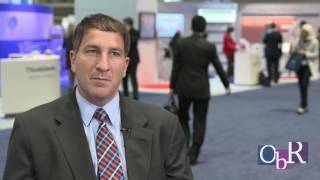 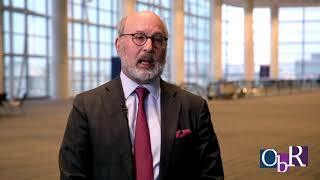 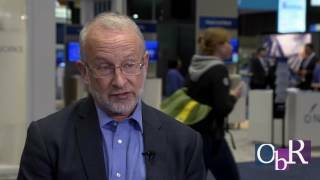 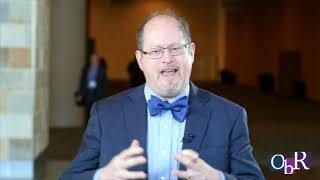 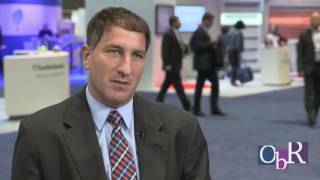 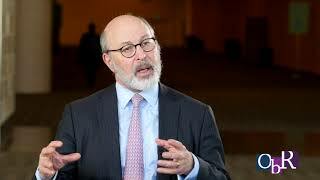 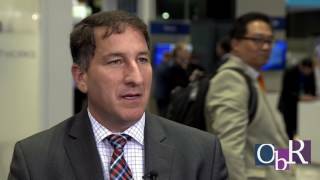 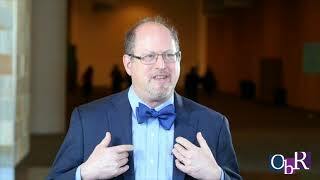 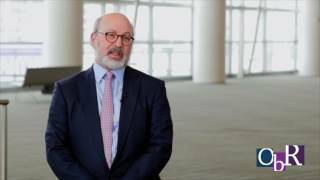 Joel Randolph Hecht, MD of UCLA Health discusses ASCO GI 2016: FOLFOX + ziv-aflibercept placebo adding anti-angiogenic agent to chemotherapy in advanced gastric and GE junction adenocarcinoma at ASCO GI 2016. 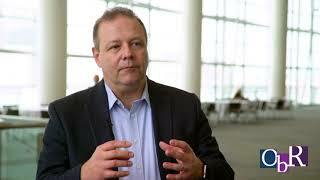 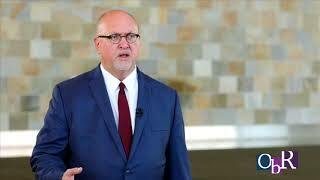 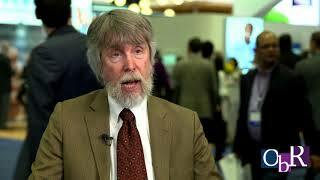 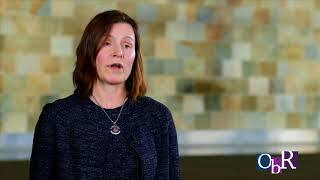 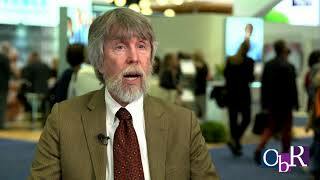 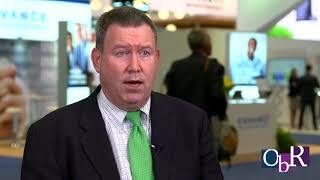 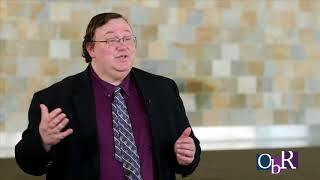 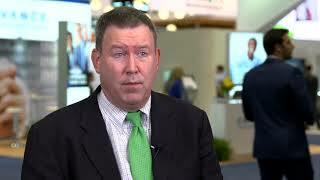 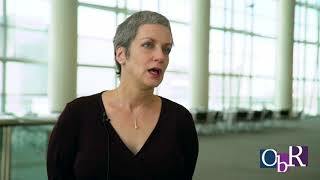 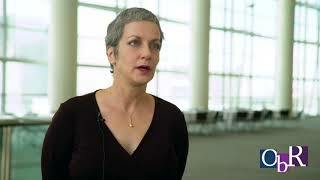 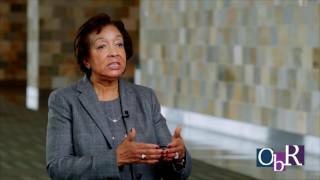 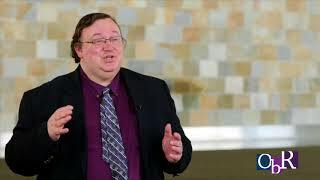 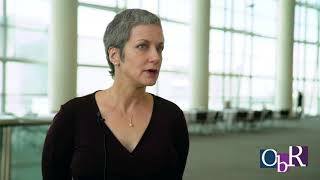 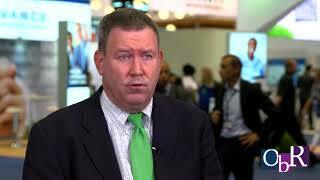 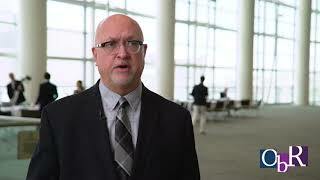 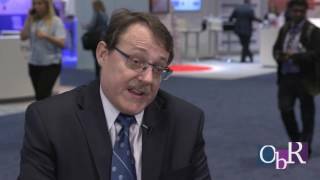 Dr. Dale Shepard, MD, PhD OF Cleveland Clinic discusses the next steps for checkpoint inhibitors after Checkmate-032 and KEYNOTE-028 trials in UGI malignancies at ASCO GI 2016. 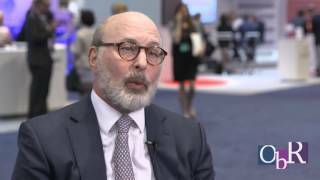 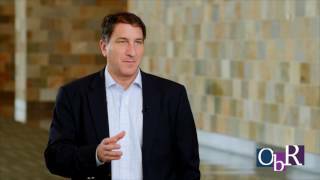 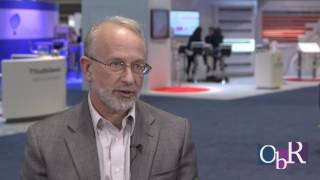 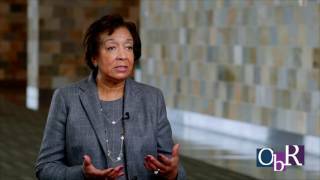 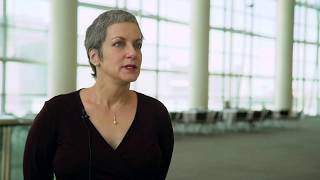 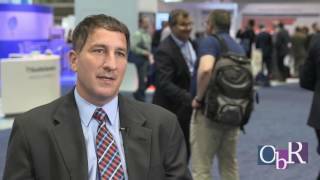 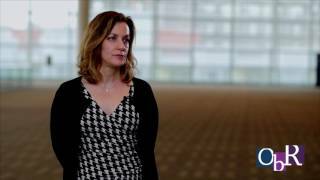 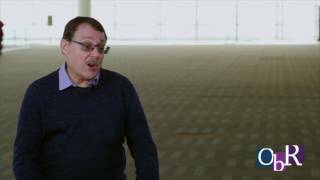 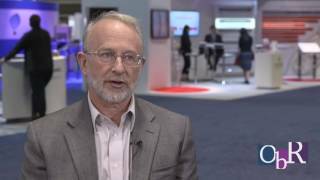 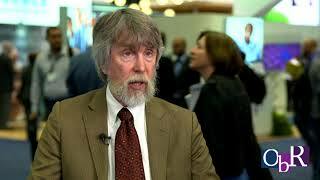 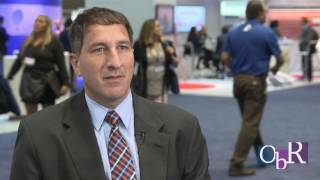 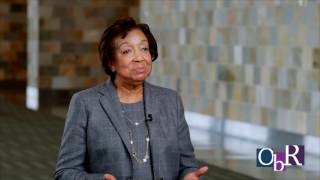 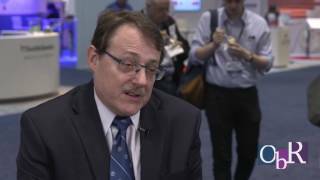 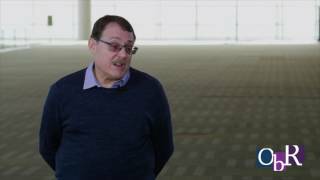 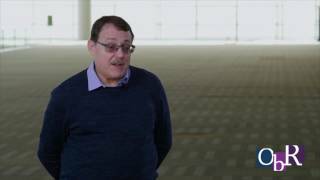 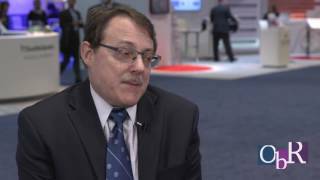 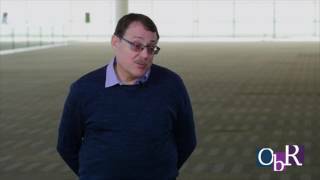 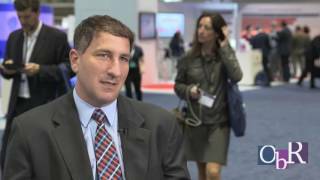 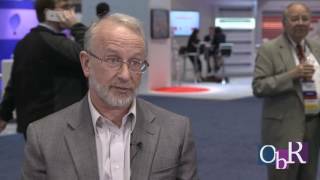 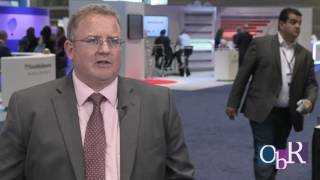 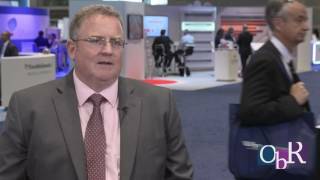 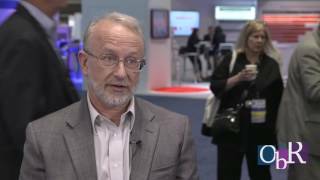 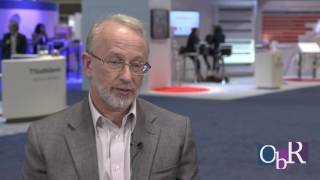 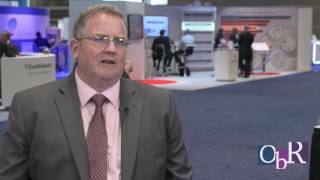 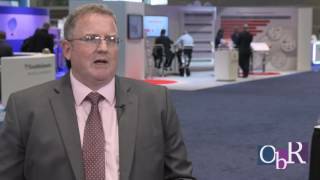 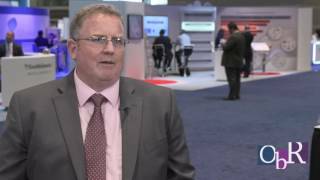 Dr. Dale Shepard, MD, PhD OF Cleveland Clinic discusses KEYNOTE-028 results with pembrolizumab at ASCO GI 2016. 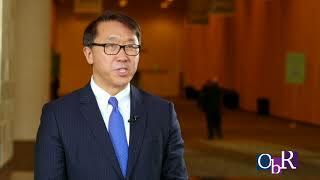 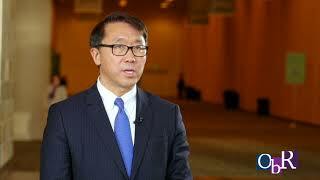 Dr. Toshihiko Doi, MD of National Cancer Center Hospital East, Japan discusses Pembrolizumab looks promising according to KEYNOTE-028 results at ASCO GI 2016. 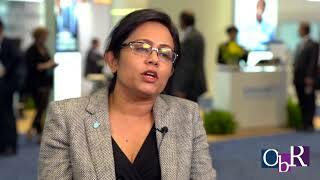 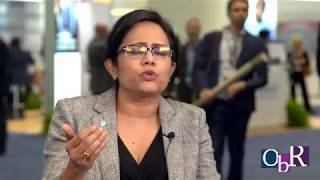 Davendra Sohal, MD of Cleveland Clinic discusses Pancreatic Cancer News from ASCO GI 2016. 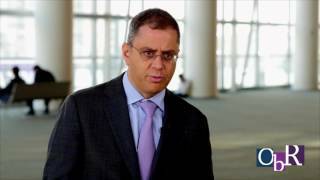 Daniel Catenacci, MD of The University of Chicago Medicine discusses weekly T-DM1 surprising or disappointing at ASCO GI 2016. 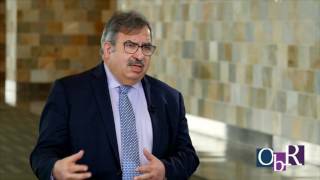 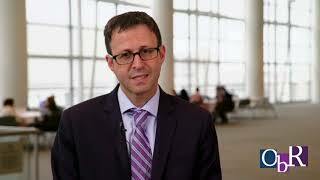 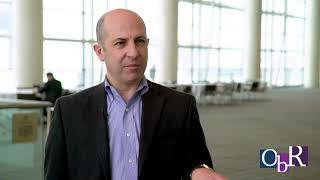 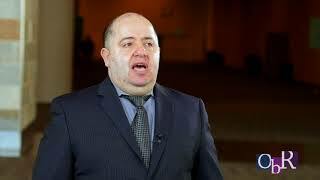 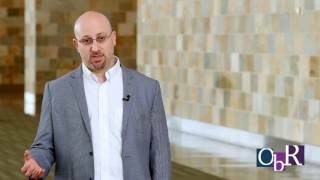 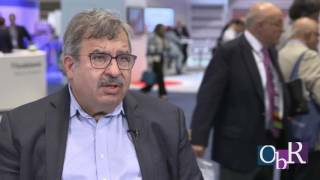 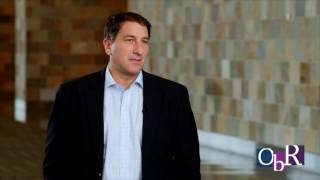 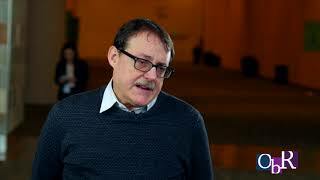 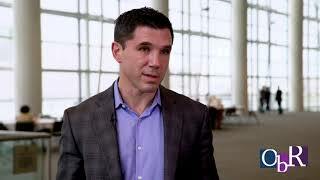 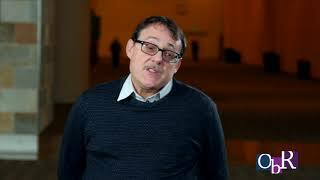 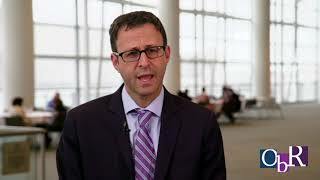 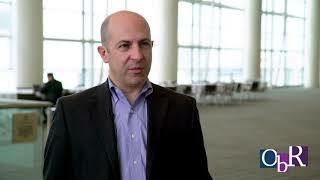 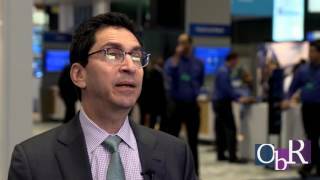 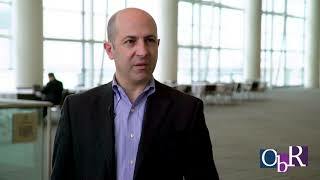 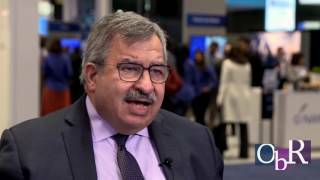 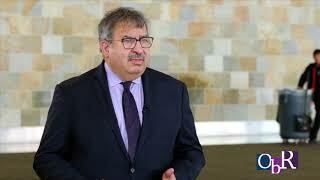 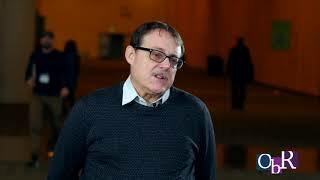 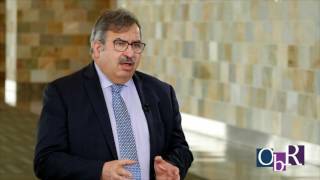 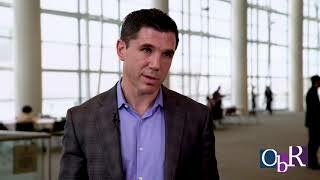 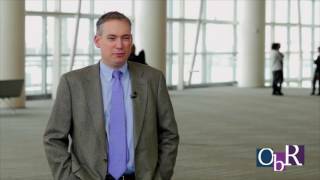 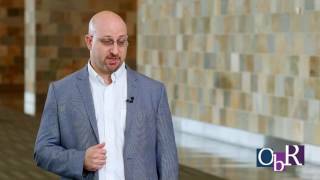 Daniel Catenacci, MD of The University of Chicago Medicine discusses GATSBY trial results T-DM1 in previously treated gastric and GE junction adenocarcinoma at ASCO GI 2016. 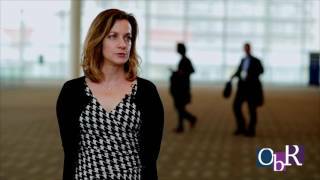 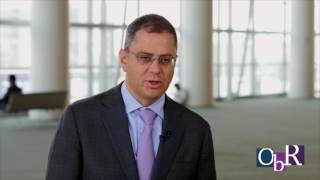 Daniel Catenacci, MD of The University of Chicago Medicine discusses using anti-angiogenic agents in advanced gastric and esophagogastric adenocarcinomas at ASCO GI 2016. Daniel Catenacci, MD of The University of Chicago Medicine discusses post-operative adjuvant therapy for resectable patients with node positive esophageal cancer at ASCO GI 2016. 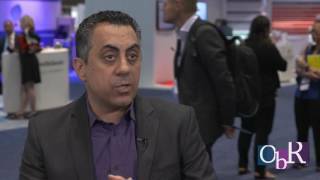 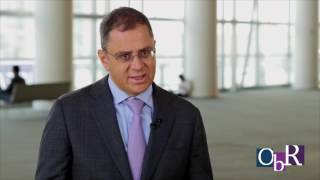 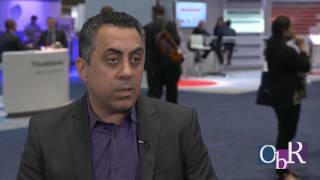 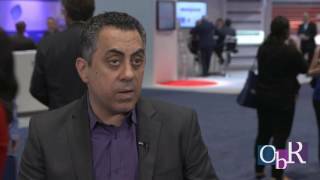 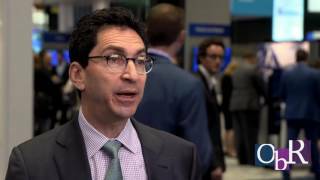 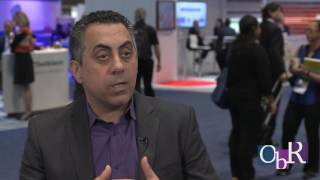 Daniel Catenacci, MD of The University of Chicago Medicine discusses FOLFOX + ziv-aflibercept v. AVAGAST trial of capecitabine-cisplatin with or without bevacizumab in gastric carcinomas at ASCO GI 2016. 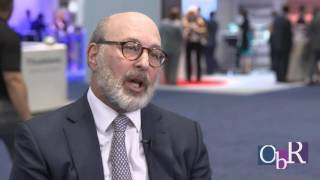 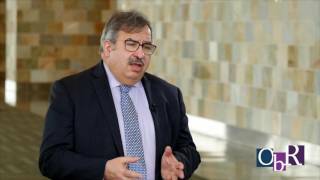 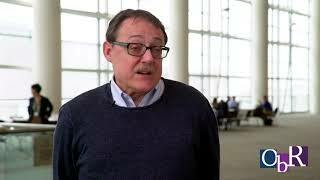 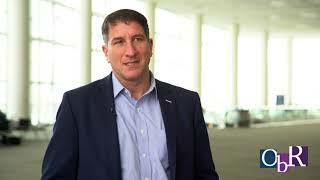 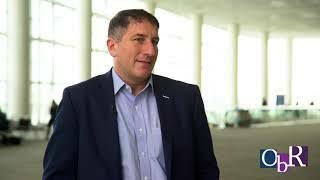 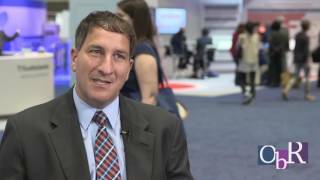 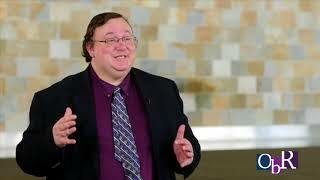 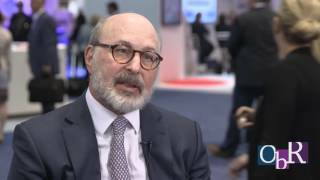 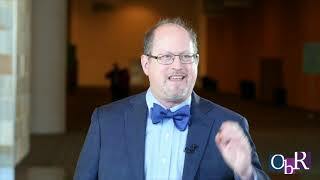 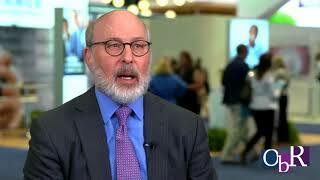 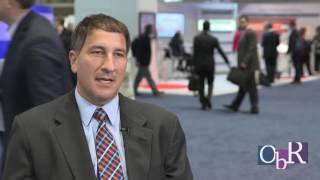 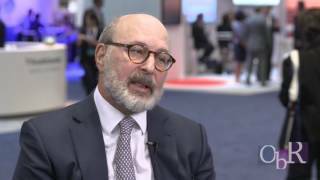 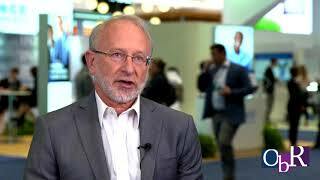 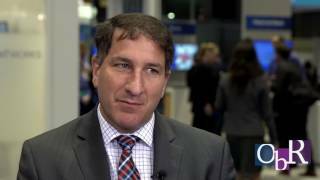 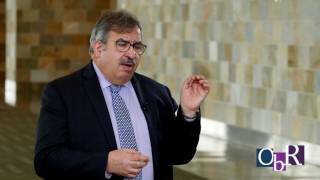 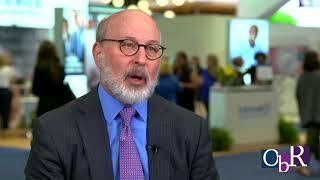 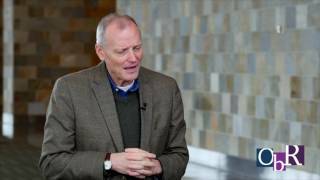 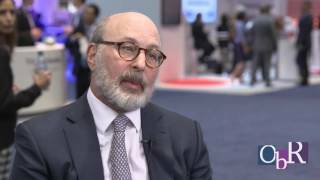 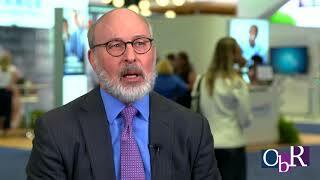 Howard S Hochster, MD of Yale Medical Center discusses TAS-102 and how it differ from more familiar agents, such as 5-flourouracil, capecitabine and S-1 at ASCO GI 2016. 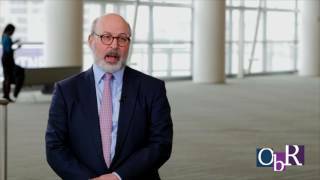 Howard S Hochster, MD of Yale Medical Center discusses RECOURSE trial versus CORRECT and CONCUR trials evaluating regorafenib at ASCO GI 2016. 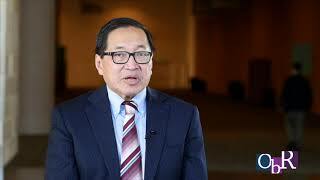 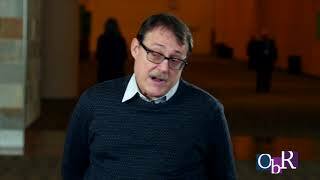 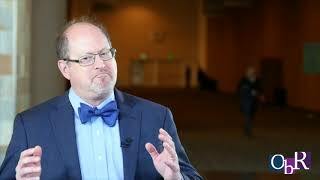 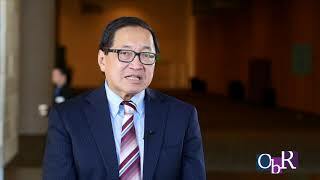 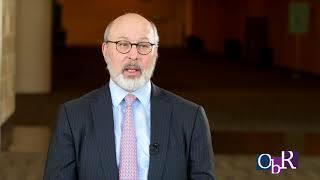 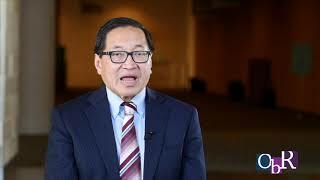 Alan P. Venook, MD of University of California San Francisco discusses the importance of performance status prior to starting regorafenib at ASCO GI 2016.